Traveling to Italy is hard. Opening a can is not. That means Sanpellegrino sparkling fruit beverages are a good bet for getting a taste of Italy minus the flight. 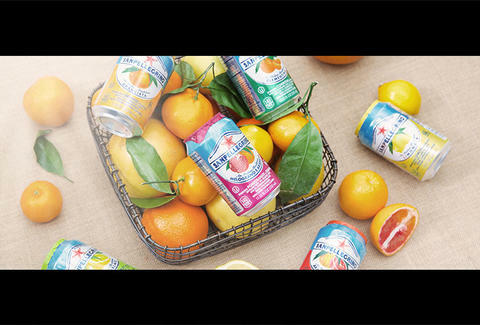 Since 1932, Sanpellegrino has amped up mixed drinks and been swell all on its own. Now they’re celebrating the arrival of two new flavors, Melograno e Arancia and Clementina. If you need a translation, pomegranate & orange and clementine, though your tongue should interpret the flavor just fine.